Michael Jocson Physiotherapy: "Why won't this Pain go away?" 2) the neuroscience/pain science view where pain is a brain output. And yet a third group is emerging that is somewhat of a "middle path" that is both #1 & #2. 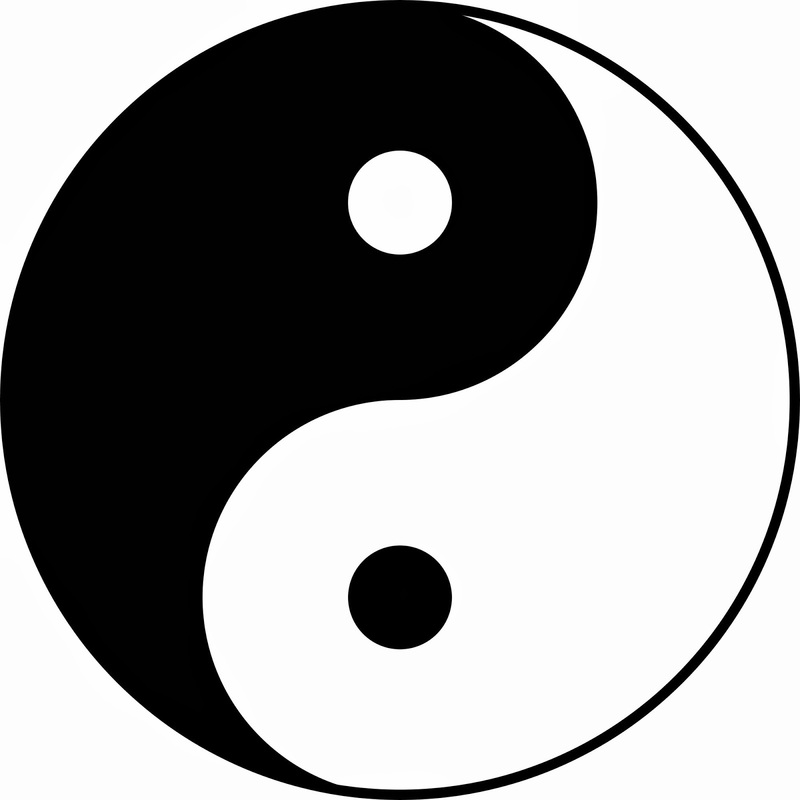 The middle path isn't as popular, perhaps since being in the middle isn't as charged as polar opposites. Some people need identity (the "charge") through their tightly held beliefs which separates them from any opposing view. Gratefully, I see the middle path is growing more each day since seeing both sides of a coin allows us to experience the Whole coin. Pain is a brain output. In other words, it's a thought, and like all thoughts, pain is a limiting belief based upon past experiences and conditioning. Our thoughts separate us from Reality and what we perceive as reality. In this respect, pain is more of the Messenger. It's not simply that the pain you experience is "all in your head". It's so much more than this. It can be from that "herniated disc" that an MRI revealed, or it can be related to that "forward head posture" from sitting eight hours a day, and it can also be so much more than a structural "fault". It's a call to pay Attention. The Messenger is telling us to pay Attention to something that we've neglected or were too distracted to attend to. But what do we tend to do to the Messenger? Blame it, kill it, avoid it, or run away from it. In other words, refuse to Listen to It. What is it that we do not want to hear? Perhaps the Truth to who we are? 2) pain science view are the awesome. Physiotherapy is also known as physical therapy. I use to get physical therapy all the time. It was a pain to get all the treatments, but it was well worth it in the long run. I am just glad that I decided to get them. This post makes me think that my body needs a rest day with no physical pain. awriter.orgIts opportunity are so fantastic and working style so speedy. I think it may be help all of you. Thanks a lot for enjoying this beauty blog with me. I am appreciating it very much! Looking forward to another great blog. Good luck to the author! all the best!